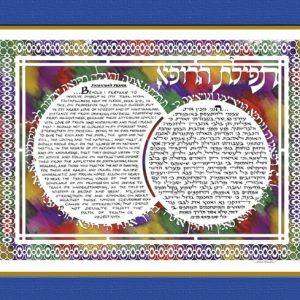 Categories: Gifts for Community Leaders, Gifts for the Jewish Home, Great Gifts for the Holidays!, Israel-Holy Land Papercuts, Jewish Wedding Gifts. 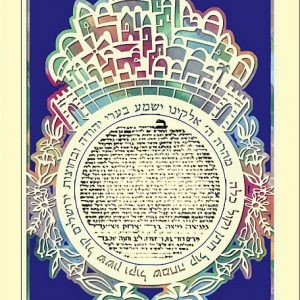 Tags: If I Forget Thee O' Jerusalem, Jerusalem, Jewish Art, Jewish Gifts, Judaica Papercuts, Marci Wiesel, return to Zion, the rivers of Babalon, Traditional Jewish Gifts. 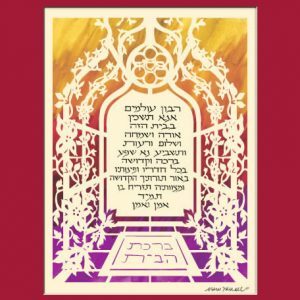 The Psalm that contains If I Forget Thee O’ Jerusalem, talks specifically about the Jews “by the rivers of Babalon”, yet speaks to all Jews in exile and their dreams to return to Zion. 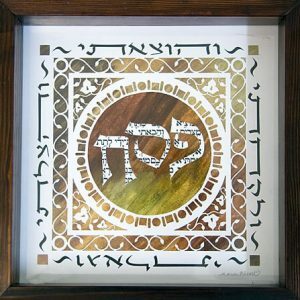 It’s a beautiful expression of love for Israel and serves as a stunning piece of Jewish art in the home. 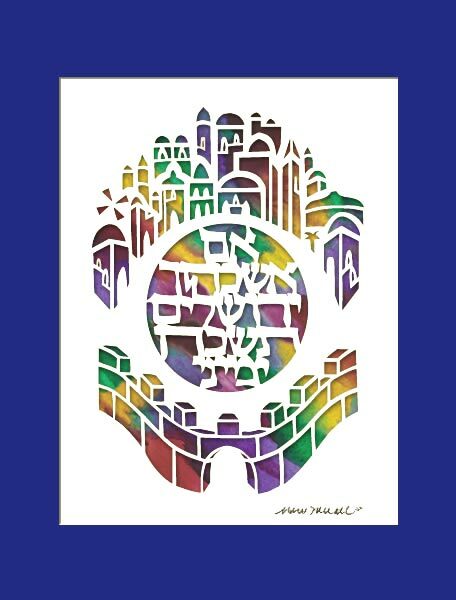 Judaica papercuts like this one from Israeli Artist Marci Wiesel are perfect traditional Jewish gifts.